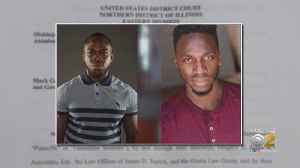 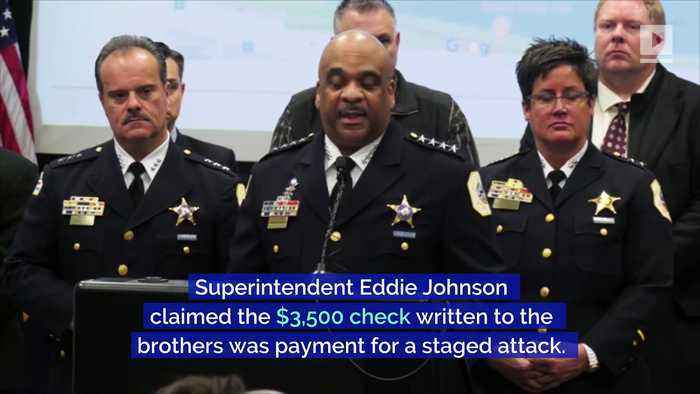 Osundairo Brothers Say Jussie Smollett's Check Was for Training After Smollett was arrested for allegedly filing a false police report, Superintendent Eddie Johnson claimed the $3,500 check written to the brothers was payment for a staged attack. 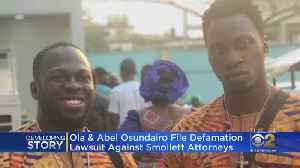 Superintendent Eddie Johnson Gloria Schmidt, attorney for the Osundairo brothers, appeared on 'Good Morning America' to address the issue. 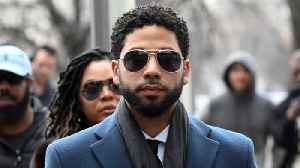 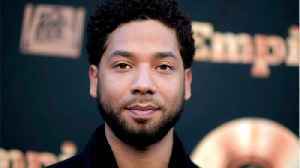 Gloria Schmidt, on 'Good Morning America' Smollett has claimed his innocence from the beginning. 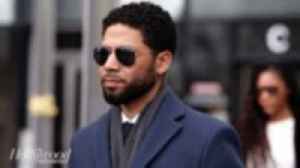 The 'Empire' actor was recently indicted on 16 counts by a grand jury in Chicago. 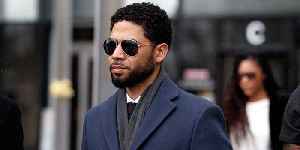 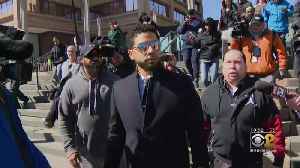 Empire actor *Jussie Smollett* will not be prosecuted for disorderly conduct for allegedly faking a police report in relation to a reported hate crime, as charges against him have been officially..